As one of the Cactus League’s leaders in attendance, the San Francisco Giants are one of the most desirable tickets during Spring Training in the Valley of the Sun. 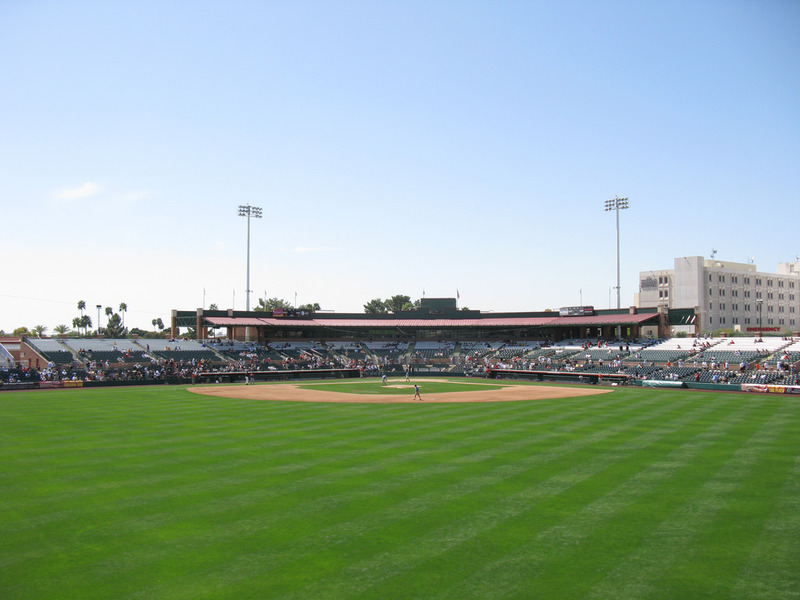 The Giants have played at Scottsdale Stadium since 1992. In 2006, it underwent its latest renovation when $23.1 million was spent adding a new deck and terrace seating in the right field berm area.